We Are Doomed is simple to its own detriment. 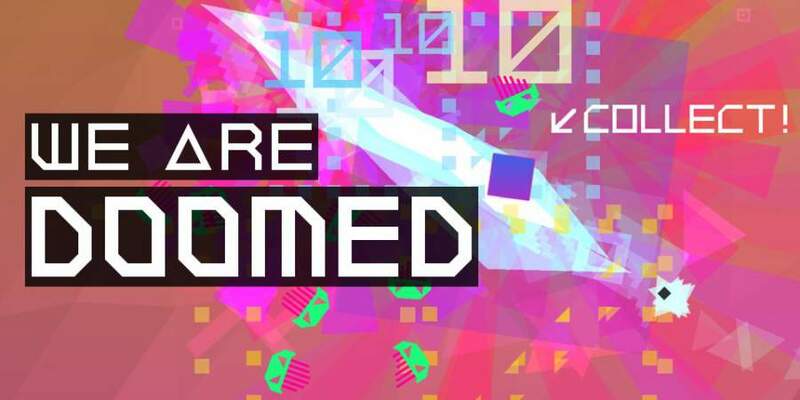 Coming from developer Vertex Pop, We Are Doomed is an arena shooter that struggles to find its own identity in a saturated market of shoot-em-ups. It only has two game modes, one weapon for you to use, a very simple multiplier system, and one burst weapon after building up collectibles. We Are Doomed is the bare minimum of what an arena shooter can be and doesn’t even seem to strive to be better than the rest of the lot. We Are Doomed is incredibly easy to figure out and play. You play as a ship, and can fire a blue beam 360 degrees around your craft. 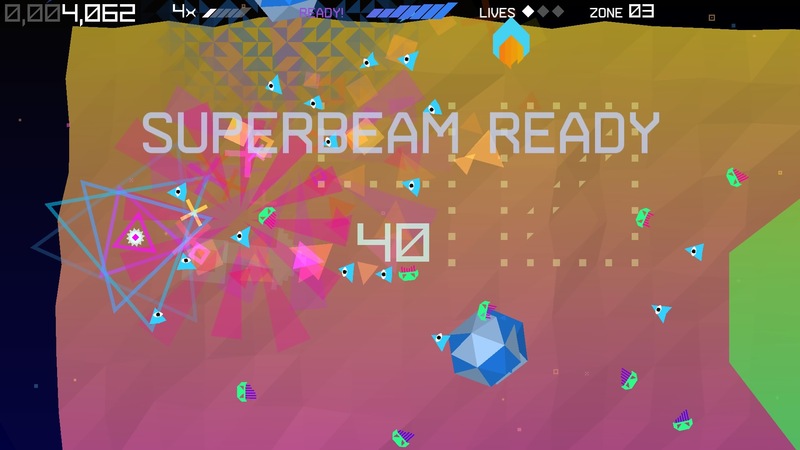 Enemies will come swarming after you, and you have to shoot them with said beam. Upon killing enemies, they will drop squares and cubes for you to collect to increase your multiplier and charge up the super beam. That’s it. There are only a couple different enemy types for you to shoot at which makes the game get repetitive; fast. That’s all there is to knowing how to play the game. Sadly, the two game modes included in the game don’t do anything to try to mix up the sub-par game mechanics. There is the Waves game mode, which sends enemies at you in a series of thirty groups that you must fight off to stay alive. The thirty rounds would take a maximum of twenty minutes to complete, and that’s if you can get through them all. Around the 20 or 21st wave, the game hits a massive difficulty spike, and it gets frustratingly hard. Anything before level 21 is really easy, so Waves ends up just being a boring game mode combined with the bare game mechanics. 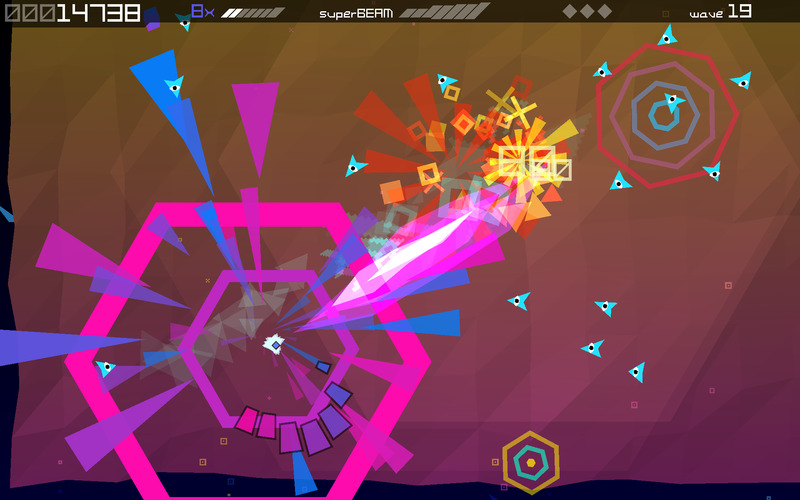 Endless is the second mode, where you fight against an endless onslaught of enemies to get points and rise up the leaderboards. Once again the game mechanics just make it not fun to play, and I continually died around the 3 minute mark due to a ridiculous number of enemies getting thrown at me. Both game modes just offer nothing to the table, and basically end up being the same boring experience. The music in the game is pretty good; nothing special though. 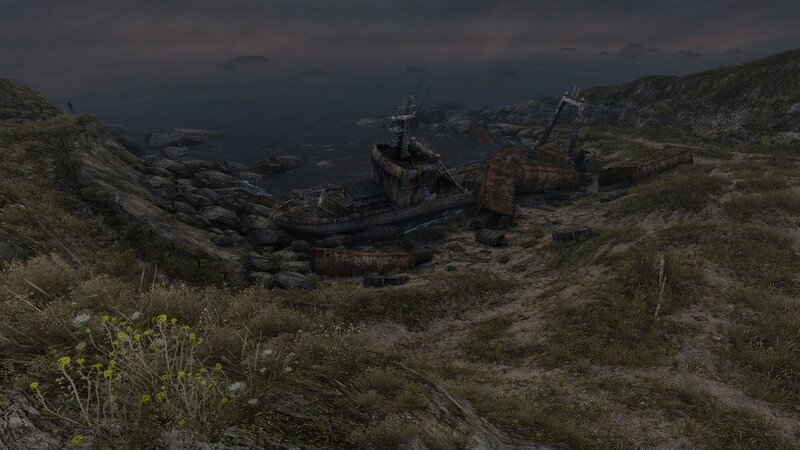 One major dislike I have about this game is the art style. I’m not the type to get motion sick (I’ve even tried virtual reality; doesn’t phase me) but this game literally made me nauseous. Everything on screen is a colorful mess and most times I died I didn’t even know how because I couldn’t see my ship. The art is a mess and needed to be way more polished for a game like this. I think this is the shortest review I have ever written, which really speaks volumes about the game itself. Being brash, there is really nothing in this game. There is the overly simplistic game mechanics, only one weapon, and that’s pretty much it. I couldn’t even really enjoy the boring core game because of the art that confused the hell out of me. I can’t recommend this game to anyone, unless you are a die hard arena shooter fan who is incredibly bored and has money to blow. Even if you enjoy the base title, there is nothing to keep you going past the 30 minute mark. Art made me sick (literally).